Giving back is important to Chaos Organizing. 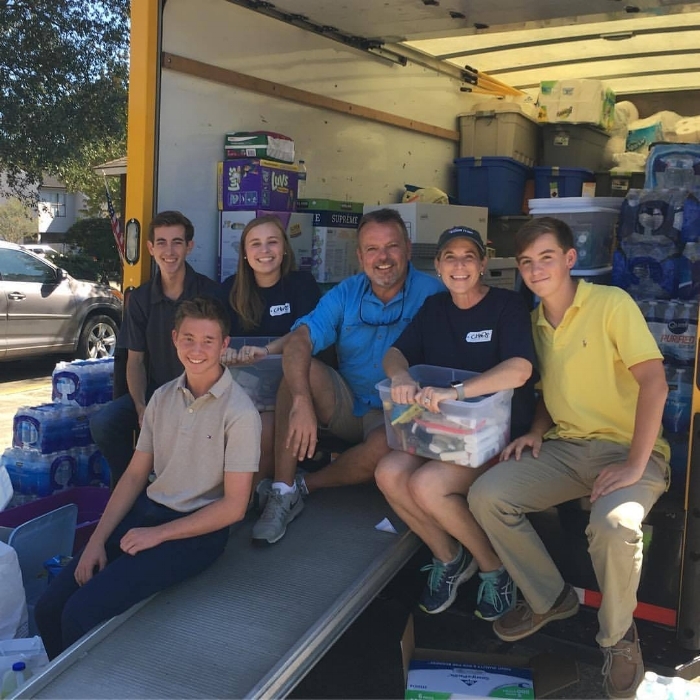 We loaded this truck with donations after the 2017 Hurricane Harvey floods and drove it to Orange, Texas. Allstate Agent, Liz Hogen, helped the residents of Orange get the supplies they needed to begin the long road to recovery.